As a non-profit charity, we rely entirely on the generosity of kind donations from people and local organisations, and the proceeds raised at our fundraising events. 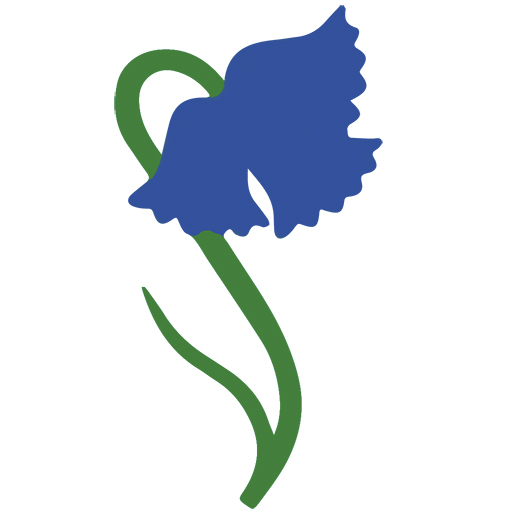 The Bluebell Foundation strives to continue providing our free service because we believe no family should struggle alone with their grief and bereavement. If you would like to donate to our cause and contribute towards helping us continue our important work, please feel free to leave a donation. No amount is too small, and it could be life changing to a family in need.